I learned that I am not in control but that God is! In my career, I create predictability and set expectations, essentially control situations. My weight is one that I just couldn't get under control. A friend of mine, who I met through business, introduced me to the Grace and Strength Lifestyle, and she said it precisely when she said that I have a great career, great husband (I have a finance), great friends, great life etc … and she also said that I'm angry at the world all the time. Join Us In Celebrating Rachel's Graduation! Today we're joining Coach Monica and Rachel T as they talk about her experience with the program and also some fun commentary on the joys of running! Way to go Rachel! Click on the image above (with the VCR play button) to watch this funny video. Congratulations Mary!!!! 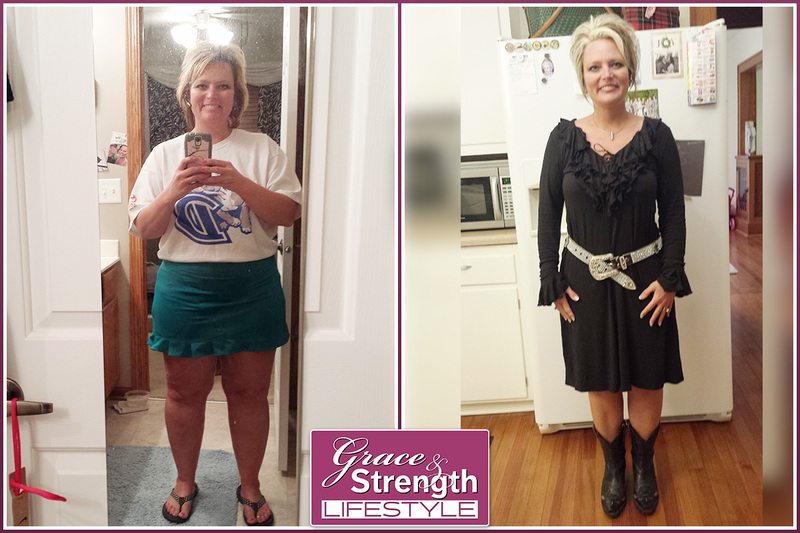 Please join us in celebrating Mary who has just reached her goal weight with our Christ centered weight loss program. 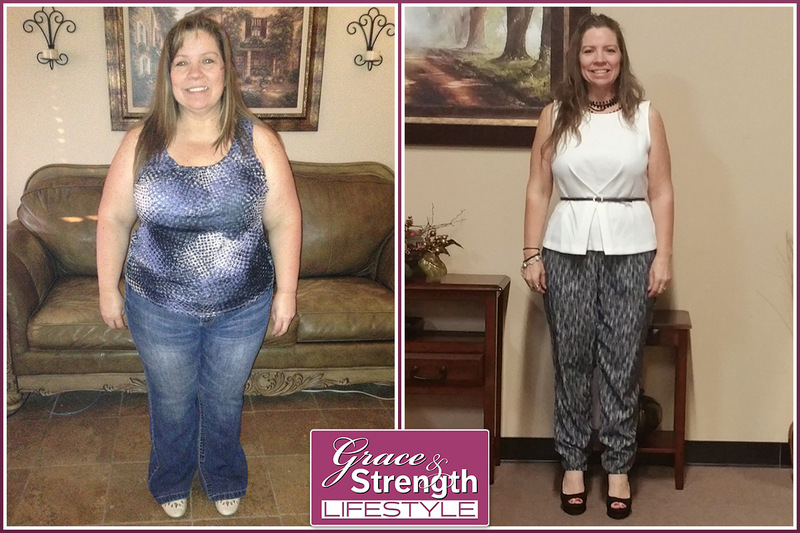 In this interview, Mary tells us a little about her weight loss journey and some of the victories she experienced. Congratulations Rachel! In today's video interview, we're celebrating one of our younger clients as she reaches her goal weight* and begins a life-long journey of healthy living. When you think about how many of our clients talk about the beginning of their struggle with weight happening around this age, it's really profound to think about the future difficulties Rachel is very likely saving herself from by developing a balanced relationship with food at such an early age. When I started this program it was to lose weight! Where to start and what to include or not include, there is so much. When I started this program it was to lose weight. I was introduced to Grace and Strength through a friend who was on the program. She had actually been on for quite some time before finally, through much prayer and deliberation; I gave in to her prompting to give it a try. I figured I could at least do it for a few months and see what happens, after all it is bible based and I did need to lose some weight.